Risk management is the process of identifying, quantifying, and managing the risks that an organisation faces; it is a process aimed to obtain efficient balance between realizing opportunities for gains and minimizing vulnerabilities and losses. As an integral part of management practices and an essential element of good governance, risk management needs to be recurrent seeking to support organisational improvement, performance and decision making. 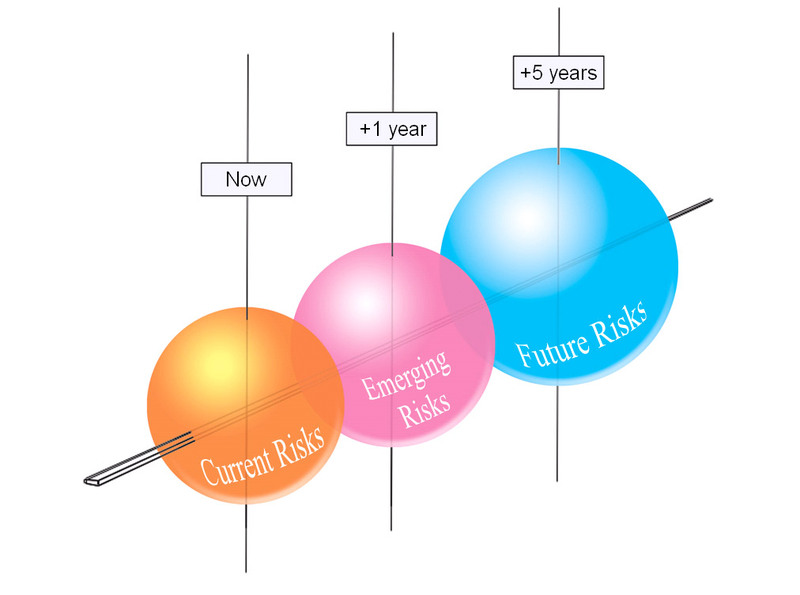 ENISA contributes to Risk Management by collecting, analysing and classifying information in the area of emerging and current risks and the evolving threat environment. The target group of this area is users (e.g. experts and laypeople) interested in getting insight on Risk Management, finding out more on methods to mitigate risk and seeking to apply cutting edge Risk Management practices to their organization. This site encompasses a variety of information pertinent to Risk Management and Risk Assessment but it also gives information about activities and events in that area. Target group of this content are all kinds of users (e.g. experts and non experts) who are interested to learn more about Risk Management, to get informed about current development and trends in that area or to apply existing Risk Management practices to their organization. All this information will be published both by means of interlinked content and downloadable reports. Besides this kind of information, ENISA will inform interested users about relevant events in this field, about the activities of the ENISA ad hoc Working Group on Risk Management / Risk Assessment, about relevant national and international sources of information, etc. In the middle term, ENISA intents to develop this site to a significant collection of knowledge in the area of Risk Management / Risk Assessment for all interested European stakeholders.